Take the stress out of renting your property with the help of our business. Domestic Appliances Ltd in Princes Risborough, Buckinghamshire, specialising in handy appliance repairs as part of our reliable landlord services. Discover a hassle-free service that is convenient for both you and your rental property. Just like our services for homeowners, we offer servicing and repair work for landlords. Don’t worry if you are unable to organise a repair yourself, as we'll liaise directly with your tenant to visit them to carry out any type of repair. If an appliance is beyond economical repair, we deliver and install a new appliance on the same day (subject to availability). Domestic Appliances Ltd also takes care of the removal of your old machine and any packaging that's included. Because of our efficient service, we've built an impressive client base that includes the area's leading letting agents and landlords. 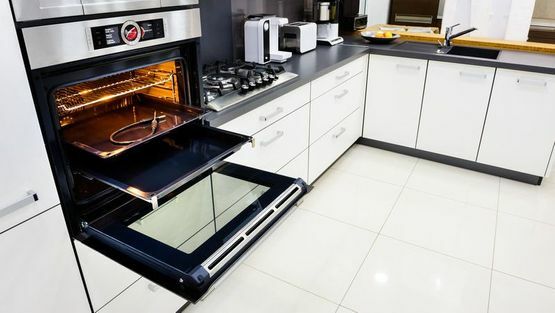 Contact us in Princes Risborough, Buckinghamshire, for more details about appliance repairs as part of our landlord services.